He really needs a premise to set up a clinic. He has his eye on a property that he could build a house/clinic on but it will cost $20k. This is impossible to raise this sort of money on his low income a a new graduate veterinary surgeon in the economy he is working in, and he also is helping to fund his younger brother's University education. . 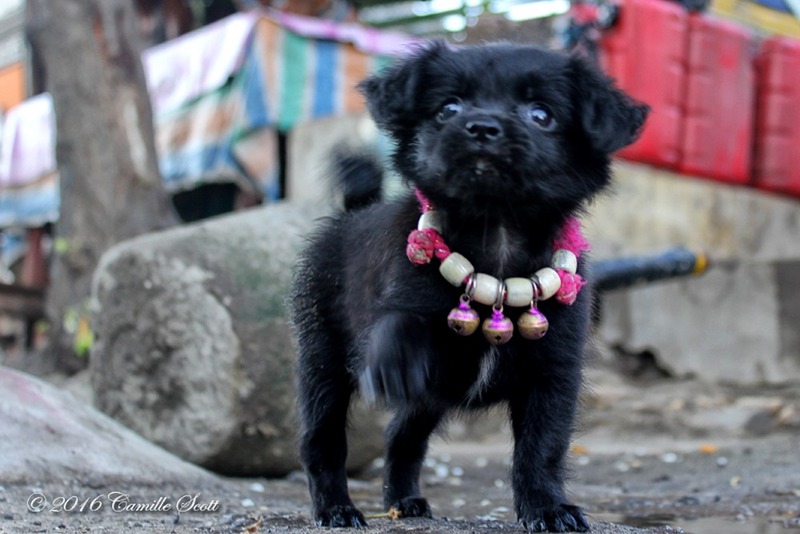 Above - A sweet & very lucky little pup found outside Mae Mae Beach House on my very first visit to the beautiful island of Nusa Penida. Above - Our AMAZING friend & Island Vet, Kadek. His passion & dedication to his island, it's animals & people is as outstanding as it is beautiful. 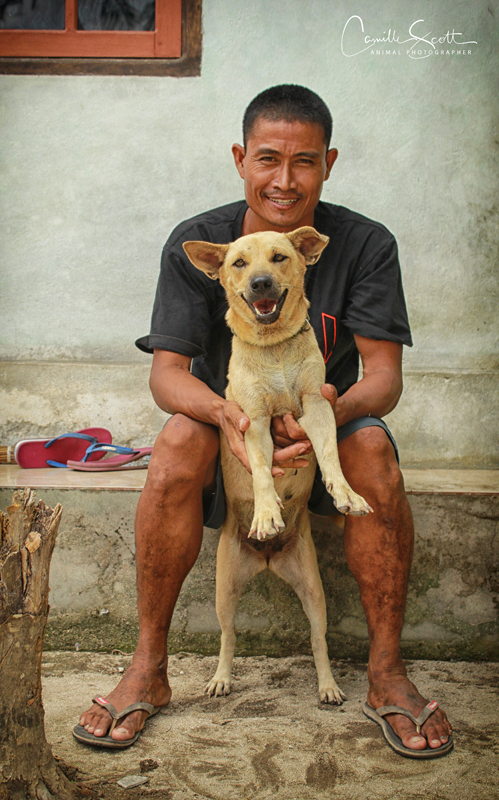 Above - Bali Dogs have such beautiful souls! This guy enjoyed following me around his area, keeping an eye both on me and out for me. Respect! Beautiful Dogs & Beautiful People. Please help however you can, we greatly appreciate your support. Hi Beautiful people. Thank you all so very much for your generous donations and Facebook Shares, it all helps! We are now over a 1/4 way toward our goal. Please continue to share us on Facebook so more good people can hear about us and get involved with helping the beautiful Bali Dogs of Nusa Penida. We really need the Vet clinic built and set up ASAP. Thanks again, and remember - EVERY LITTLE BIT HELPS. A HUGE thanks to all who have supported us! You are wonderful. Who will be our first donator today? Please help find them with Likes & Shares and let's see how much more awareness & funds we can raise today. the name on the donation billing info (hands against seven) didn't match the campaign name (bali dogs) - is that right? Kadek you are awesome. I wish there were more people in the world like you. Goodluck in purchasing a property, a very worthwhile endeavour. Update to everyone: Kadek is on track and has the most magnificent plans to build the most awesome clinic! The earth movers will be in levelling the land to start the build. I was able to raise 4.4k$ by running a rehabilitation workshop for animals here in Brisbane. I am planning another one at my vet clinic to teach animal dentistry to Vets, Techs, Vet nurses in November. Please share the joy and let them know that this is happening. Cost will be $395 which will include a pub lunch, and teas. It will be highly practical and the skills will help all vets and vet assistants greatly. 100% of the profits will go to help this project. , Thank you all for your help in spreading this cause forward. 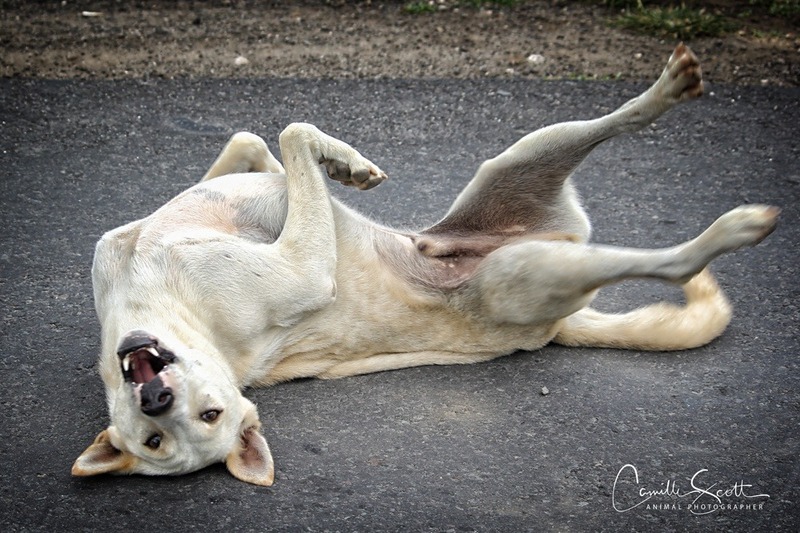 I recently visited Dr Kadek, he is doing awesome work- able to spay 10 street dogs in a day! How proud are we? If you need to get in touch with Kadek Widada Asmara you can contact him via his FB page and also the local police station near the school and the high school teacher Pak Wayan Oka can help. He is out and about on his motorcycle and often out of range with his mobile phone. This is why it will be great to have a centre- a veterinary clinic which will be open and run by his staff/family. His fiance is a vet and his younger brother and his girlfriend will also all be vets on the island. I am currently on Nusa Penida how do I get in contact with Kudek? https://www.youtube.com/watch?v=wBnKTtRKKVY&feature=youtu.be Here is a view of what Kadek's work is like on these islands. I think you will agree that he does an awesome job with very little. Just imagine how much things can improve with your help! Thank you for reading about this, please like and share! Any amount will help, it all adds up. 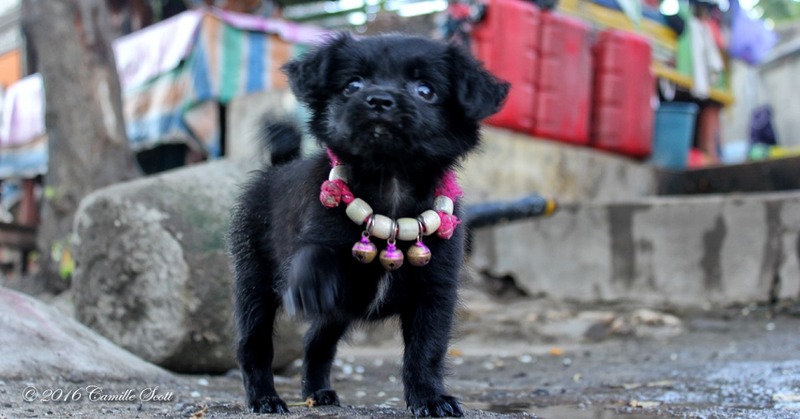 Bless you all for caring about this little island and its native dog population. They are gorgeous and well worth a visit. Terimakasih. There is a lot of good work that needs to be done in the World. We are fortunate to be in a unique position, in the veterinary industry, that our time, skills and resources can all benefit those who cannot help themselves. Thanks for the opportunity to offer some help! I love the Nusa Penida community and know Kadek does great work here. Every time I visit the island I love to spend time with local friends and find out about the latest events or improvements on the island.